It is often said that the more things change, the more they remain the same. Currency markets demonstrate that this is partially true. Although the concept of money has evolved to include paper bills, coins, checks, credit and debits cards, and electronic book entries, the essential function remains the same. Although international currencies have progressed from asset-backed valuation to floating parities, currency is still distinguishable from region to region. 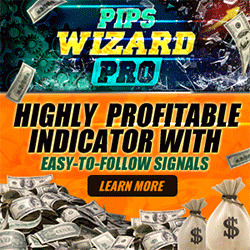 However, FOREX has changed its methods and philosophies many times over the past few decades. 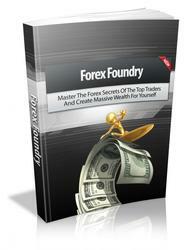 Indeed, by the time you finish this book, there are likely to be a dozen new twists to FOREX. From strategies to trading forums, FOREX is a moving target with massive profit possibilities. That is why FOREX is emerging as the most exciting and fastest moving market in the world!